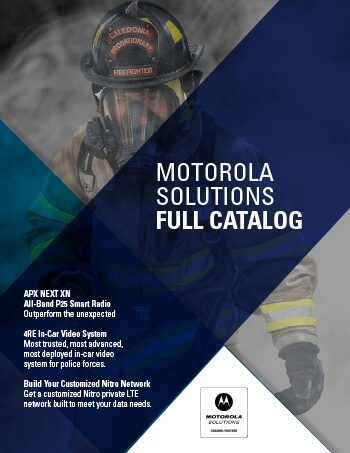 The 600 Series of Point-to-Point wireless Ethernet bridges includes both licensed solutions for the 2.5, 4.5, 4.8, and 4.9 GHz bands, which are dedicated to the license holders for the Educational Broadcast Service, NATO/Federal agencies and to Public Safety respectively, and unlicensed solutions in the 5.4, 5.8 and 5.9 GHz spectrum. These bridges offer high performance connectivity and backhaul in challenging non-line-of-sight environments. With carrier-grade reliability, PTP 600 links have class-leading sensitivity and power output that enables links to go farther, while sustaining high throughput regardless of conditions. With data rates up to 300 Mbps and reaching distances up to 124 miles, this Series of high-performance and secure wireless bridges make cost-effective connectivity and backhaul a reality for a wide range of enterprises, service providers, utilities, transportation agencies and public safety organizations.